East Sussex is a wonderful part of the country to choose for a group holiday as it has the spectacular eastern end of the South Downs within it’s bounds where the Downs reach the coast between Seaford and Beachy Head. This produces the spectacular scenery of the Seven Sisters and their undulating cliffs. 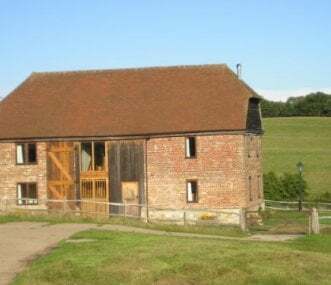 GroupAccommodation has a wonderful variety of fabulous holiday houses in East Sussex – large manor houses, Oast houses, historic homes and seaside rentals for groups. You can use the regional map on GroupAccommodation to help decide between a rural location, town location or coastal holiday spot in East Sussex. A charming six bedroom country house set in 9 acres of gardens, fields and woodland in the beautiful county of Sussex. The property has a tennis court, indoor swimming pool, sauna and snooker room. This stunning, 6 bedroom waterfront holiday home provides exceptional accommodation for extended families and groups of friends or colleagues. Private jetty, off-road parking for 4 cars and more. A stunning, Grade II listed farmhouse located in a quiet location south of Magham Down, 2 miles from Hailsham. Having views of the Pevensey Marshes and the South Downs. Swimming pool. Dog friendly. Contemporary and central, this spacious villa is ideal for groups. 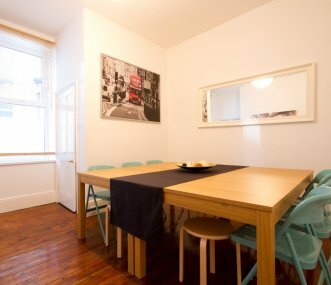 Minutes from the beach, restaurants, shops and nightlife of Eastbourne, it has 8 bedrooms, sleeping 14, plus 5 on cube and sofabeds. 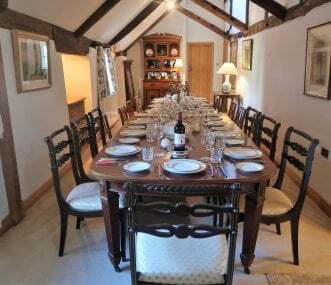 Vibrant, contemporary family house and adjoining cottage for up to 16 guests. Great for reunions and celebrations. Just a little over an hour from London, on the edge of the Ashdown Forest. 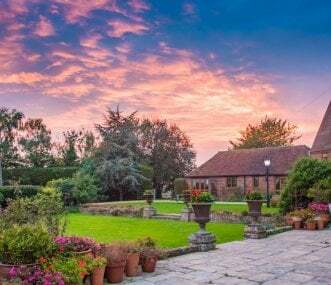 Family holidays or groups of friends looking to have a short break in East Sussex can choose a large holiday house near one of the magnificent castles in what is often referred to as ‘1066 country’ and have a great day out. Alternatively book one of our large group rentals for your friends or family when treating yourselves to a concert at Glyndebourne. East Sussex abounds with historical places to visit - Herstmonceux Castle is renowned for its magnificent moated castle whilst Bodiam Castle has all the makings of a fairy-tale fortress. Groups that enjoy a cultural trip should book their short break or holiday to coincide with one of the re-enactments at Bodiam or look up 1066 Country to see what else is planned in this ancient part of the UK. If you are looking for a group holiday with plenty of opportunity for getting into the Great Outdoors then you can’t fail to find what you want in East Sussex with The South Downs offering a range of outdoor activities and fabulous walking opportunities. 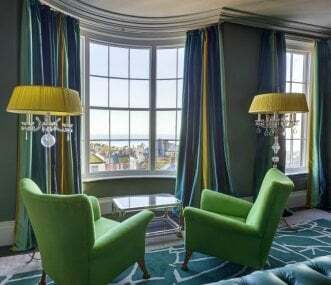 Alternatively foodies should look to book their large holiday house in East Sussex for the enviable calendar of food events – starting in February with the Rye Bay Scallops week or the Go Global Food Festival in March. Lewes hosts the ‘October Feast’ in the autumn. 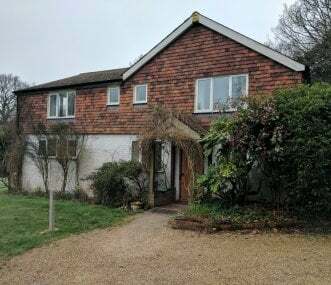 Family holidays, stag groups, hen weekends, special interest groups will all find what they want from our impressive range of large holiday houses in East Sussex. With all year round availability and plenty to do all year East Sussex is great choice for your short break or holiday away.